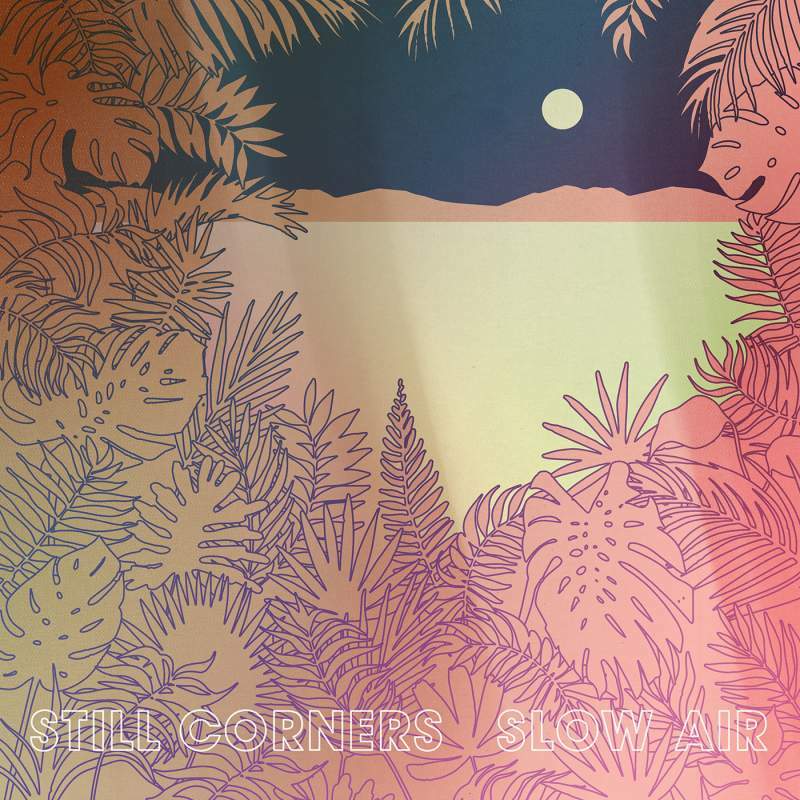 It only takes two chords and a good old smattering of reverb for a band like Still Corners to whisk you off on a lush, cinematic, noir pop journey of epic proportions. The duo’s fourth effort sees them in the director’s chair once again, only this time they’re mapping out their relocation from London’s grey urban hue to Texas’ dusty desert expanses in heady, minimalist splendour. Capturing the exotic and eerily mysterious at once, the album takes its time foraging for sonic gold with weeping surf guitars, dazzling synthesisers and Tessa Murray’s intimate vocal echoes. It’s an album of many moods, but Slow Air truly reaches its peak on penultimate track, The Photograph, a melodramatic, Beach House-like ballad that soars majestically into a luminous dreamscape.